With all of the fun that comes with buying your skiing equipment, it can be easy to overlook one certain necessity: Your ski bag. 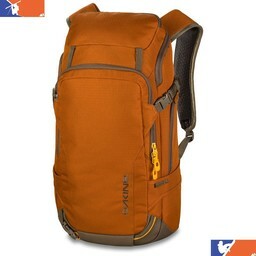 Compared with your skis, your helmet, and your wardrobe, a ski bag can seem unimportant. But that is certainly not the case. Without a good ski bag, it can be difficult, if not impossible, to maintain your equipment and keep it all together. So that begs the question: What sort of ski bag do I need, and how do I go about finding it? 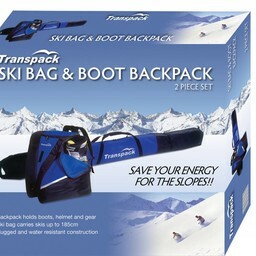 There are three main types of ski bags: Wheeled, Non-Wheeled, and Travel Cases. Wheeled bags, obviously, come with wheels. 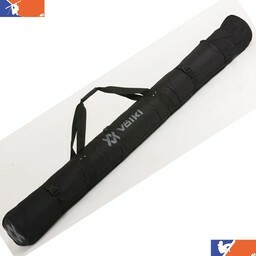 This makes it easier to maneuver your bag, and can take some of the weight off of you. Unfortunately, the wheels will add weight to your luggage, which might not be the best if you're flying to your destination. Non-Wheeled bags, on the other hand, require you to carry all of their weight, but won't shock you when trying to check your bags. Travel cases are normally made of hard plastic, and are generally the heaviest of all. But, because they are so durable, they provide the best protection for your skis. Most ski bags come with a litany of different options. Some will come with padded handles, to make it more comfortable to carry. Exterior compression straps and internal straps will keep your equipment secure; padding will, as well. Pockets can add valuable storage space to the bag; you can easily stash tools and accessories that you might need on the fly there. You'll also want your ski bag to be durable. 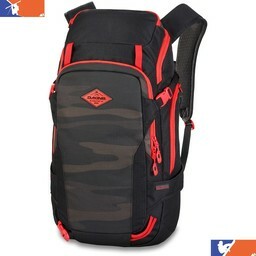 When looking for a good choice, remember that the higher the durability rating (for example, 400D), the more durable the bag. You might also want to choose based on your preferred brand. K2, Atomic, Salomon, and Look all make great options. And, of course, you should look for a ski bag that fits your style. 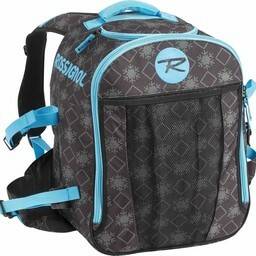 Ski bags come in a wide variety of colors, patterns, and themes. If you'd prefer something low-key, go for a nice bag in a basic black. Or you could buy a bright, neon-colored ski bag for a pop of fun. Whatever you choose, keep this in mind: A ski bag has to be durable. It has to be safe. And, most importantly, it has to fit you.